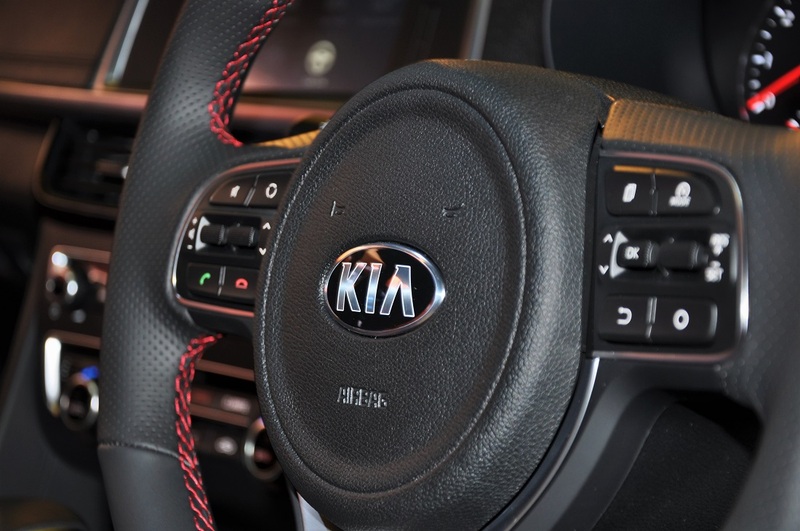 If you think BLINKs refer to a flicker of the eyelid, then you probably won’t be interested in the Kia Malaysia offer to BLINKs for a special experience this February. Ending on 17 February 2019, the Kia Malaysia contest will offer two lucky BLACKPINK fans (the BLINKs) a pair of Red Zone concert tickets as well as exclusive Sound Check and Send-Off passes each to meet Jennie, Jisoo, Rosé and Lisa up close. BLACKPINK, the Korean girl group (in case you haven’t figured that out yet), will hold their ‘In Your Area’ concert in Kuala Lumpur on 23 and 24 February. The 2- day concert is presented by Kia Motors which announced the partnership with BLACKPINK for their 2019 World Tour earlier this month. To enter the contest, just test drive any Kia car at authorised showrooms, snap a photo and upload it on either Facebook or Instagram with the hashtag #KiaMalaysiaBLACKPINK. Again, this contest is open until 17 February 2019. You also need to ensure that your social media pages are set to ‘Public’ (other terms & conditions apply). Kia Malaysia will also set up a booth at the concert grounds at Malawati Indoor Stadium, Shah Alam, where BLINKs can go to stand a chance to win exclusive BLACKPINK autographed CDs. All you need to do is show off your best BLACKPINK-inspired dance choreography or carpool karaoke skill to your favourite BLACKPINK songs, and post a video or photo of it on Facebook or Instagram with the official hashtag #MovewithKiaMalaysia to be noticed (Again, you need a Public profile; terms & conditions apply). Further, Malaysian heartthrob Alvin Chong is also set to make an appearance at the Kia booth on Sunday, 24 February, from 3:00 pm onwards before the BLACKPINK performance. Fans attending the concert will also get the opportunity to meet Alvin Chong in person for photo opportunities. 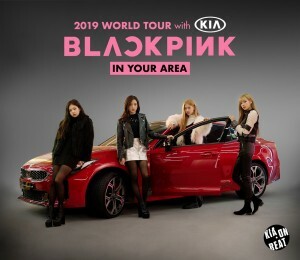 The partnership between Kia Motors Corporation and BLACKPINK marks the first of many K-pop collaborations to be announced in 2019 by the Korean automotive manufacturer aimed at establishing a closer connection with the younger generation through a new K-Pop-inspired outreach campaign. You can follow the @kia_onbeat Instagram account to be the first to hear about collaborative content between Kia and K-pop artists.